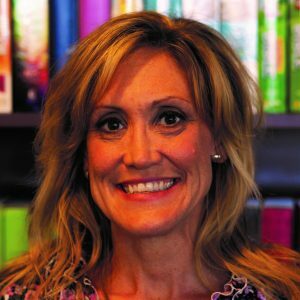 Jenny Baumgartner is editorial director and acquisitions editor for Nelson Books, a division of HarperCollins Christian Publishing. She has been in Christian publishing since 1998 when she joined Thomas Nelson’s gift book division. Since then, she has edited both nonfiction and fiction, partnering with many award-winning and New York Times bestselling authors. She holds a master’s in English, completed her coursework for a doctorate in English, and has taught a good bit of college English. She spends her free time consuming copious amounts of coffee and being a slightly insane mother to twins.